For readers not familiar with Jaguar history, the company started as a builder of motorcycle sidecars (called “chairs” by the English) and was named Swallow Sidecar Company at its founding in 1922. It evolved to Swallow Sidecar & Coachbuilding Co. in 1926, and as might be guessed from the name change, began putting very stylish custom bodies on chassis from Austin, Morris, Standard, Wolseley and other contemporary British cars. A few Fiats even ended up with Swallow coachwork. It was incorporated as SS Cars in 1933, and by the early 1930s, began building its own line of cars. In 1936, William Lyons, the styling genius whose beautiful designs were already making an highly favorable impression on the motoring public, began calling his sedans (saloons) SS Jaguars in 1936. When production resumed after World War II, the initials “SS” had acquired a very unsavory reputation, so the initials were dropped, and the entire line began to be marketed as Jaguars. 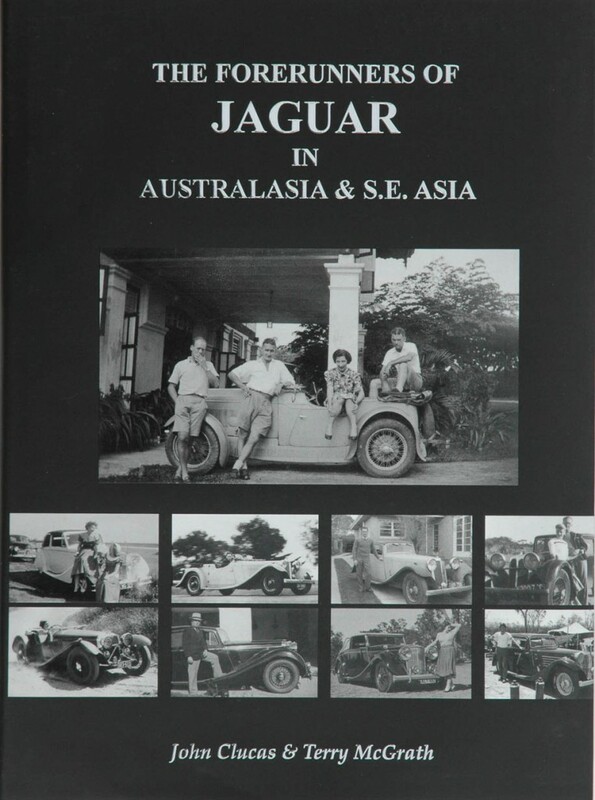 In what must have been a true labor of love, the authors over a 25-year span appear to have tracked down nearly every scrap of SS (Jaguar)-related paper in Australia, New Zealand, and Southeast Asia (Hong Kong, India and Singapore), including old photographs, sales and service invoices, advertisements, contemporary newspaper articles, shipping documents and registration information. 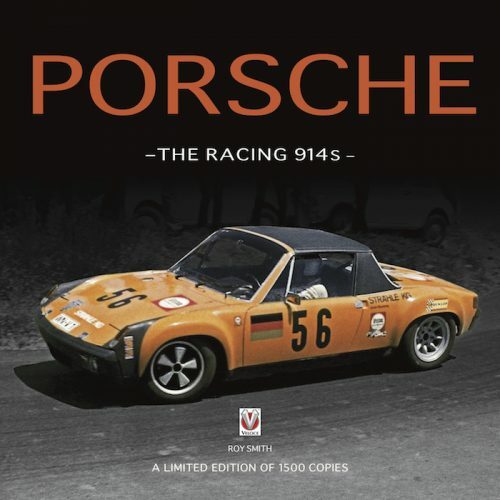 The book concludes with elaborate documentation on each of the vehicles from SS (Jaguar) during that era. Cars are indexed by current owner, original owner and registration number (which stays with the car throughout its life in the Commonwealth,) and a register which lists by model all of the cars known to currently exist anywhere in the world. For the restorer, it provides a wonderful inspiration to compare what look like hopeless hulks shown as found and in their current restored condition. Things like registration and other data plates are shown in close-up detail. They also show several custom bodies, at least some of which were made to replace severely damaged sheet metal. Some were truly beautiful. Sadly, the early cars, especially open versions, have become rather pricey. The days when one could buy a decent SS100 roadster for $5,000 are long gone and provide yet another reason for those of us who lived through the ‘60s to reminisce. The book likewise is expensive, at $300 for the cloth-bound version. (The leather-bound versions sold out during the first month at $500 each.) The good news is that there are only 500 copies in the entire run, individually numbered and some autographed by both authors. Just like the cars they describe, you’re looking at a rather exclusive collector’s item which will hopefully grow in value with the passage of time. I can’t imagine anyone ever again putting together a competing volume with this kind of effort or dedication. Copyright 2010, David C Hobson (speedreaders.info).